﻿ ﻿﻿T.O. 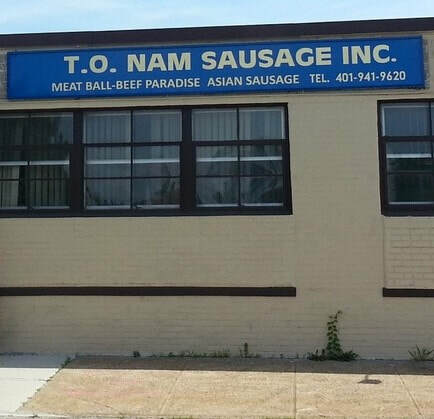 Nam Sausage, Inc specializes in authentic Southeast Asian food products. Based out of Cranston, Rhode Island, this family-owned business has been handcrafting old country favorites from Laos, Thailand, Cambodia, and Vietnam for over 20 years. We are a wholesale company engaging with B2B and wholesale distributors. If you are interested in our individual retail products, please check with your local Asian grocer. Local customers CAN purchase direct from us! Stop in and see us during normal business hours and we'll be happy to help you!